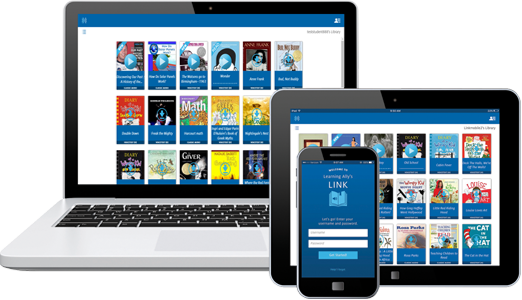 Learning Ally Link is an educational reading app, designed for students who learn through listening. One powerful yet simple app solution that can help transform the reading and learning experience for students with dyslexia, learning disabilities or visual impairment. Members have access to 80,000 human-read audiobooks including textbooks, fiction and classic literature through the Link app. 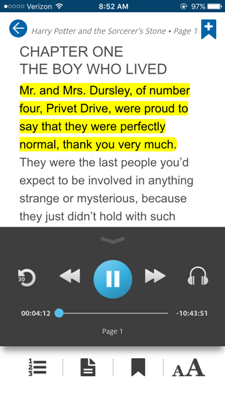 Our VOICEtext books make it easy to follow along by highlighting words as you read, enhancing comprehension.